Control4 Smart Homes can be controlled from anywhere in the world! JBM Automation is the premier Control4 dealer in Kalamazoo and South West Michigan. We use Control4 to simplify a number of tasks of every day life. Control4 gives you complete control of your entire Smart Home from anywhere in the world. Control4 is scalable and completely flexible. You can start with a single Control4 room and gradually grow your house into a complete Smart Home. 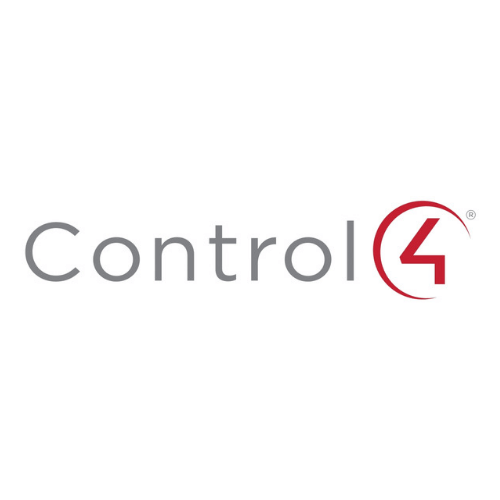 Check out the videos below for more information about Control4 and be sure to contact us with any questions. JBM Automation uses Control4 to provide seamless automation and control of lighting, music, video, HVAC, security, and energy management systems. This ensures an enjoyable automation experience for the entire family. Control4 enables JBM to turn your house into a smart home that you can monitor and control easily and completely from anywhere. Control4 delivers intelligent control through an easy to use and very intuitive interface. This allows the customer to have control over their electronics, lighting, temperature, appliances and networking systems from any where in the world with the same familiar interface. 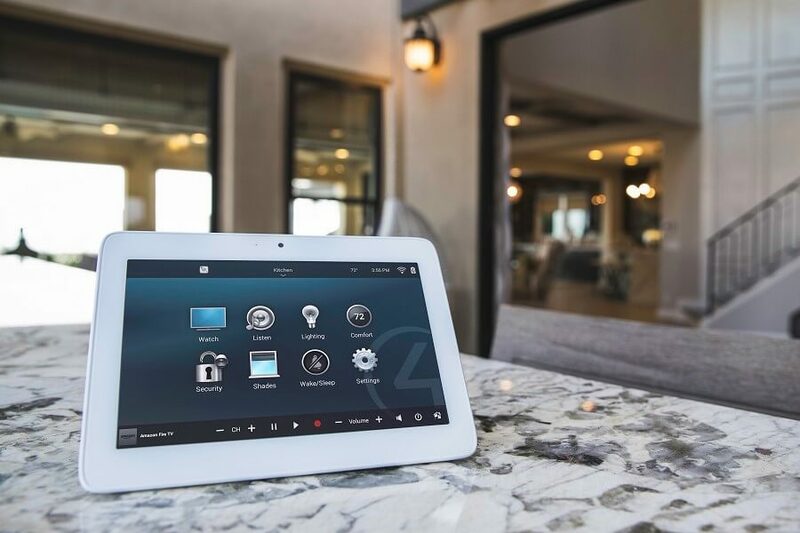 Control4 uses easy to use and intelligent automation solutions to reduce the complexity of the technology that is being installed into today’s homes. This technology is everywhere, your home is one big system made up of smaller systems that includes Audio, Video, Lighting, HVAC, Networking, Security, and Automation. JBM uses Control4 to tie all these different systems into one easy to use Smart Home System that simplifies and enhances your daily life!